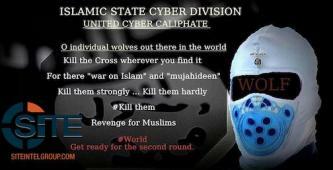 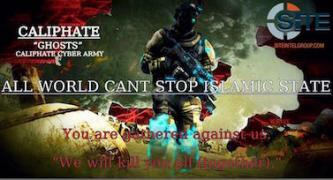 The pro-Islamic State (IS) hackers known as the United Cyber Caliphate (UCC) posted a “kill list” of 4,681 names and addresses, taken from a publicly-accessible source, of civilians in the U.S., India, Canada, Australia, U.K., and other countries. 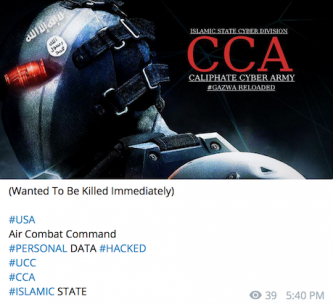 The pro-Islamic State (IS) hackers known as the Caliphate Cyber Army (CCA) distributed two “kill lists” of over 70 U.S. Air Force personnel, including their names and addresses, all of which appeared to be publicly available contact information. 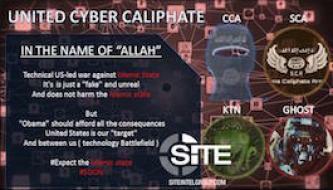 The pro-Islamic State (IS) hackers known as the Caliphate Cyber Army (CCA) claimed hacking the Defense Logistics Agency (DLA), an agency in the U.S. Department of Defense, and posted a copy of public sales data for the agency’s online supplies store. 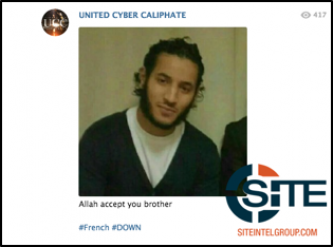 Pro-Islamic State (IS) hackers known as the United Cyber Caliphate (UCC) celebrated the June 13, 2016 stabbing death of a police officer and the officer's wife in Magnanville, France, forwarding a photo of the attacker. 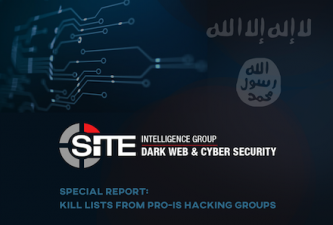 In recent months, “kill lists” released by pro-Islamic State (IS, also known as ISIS) hacking groups have dramatically increased in frequency and expanded in scope, according to a new report composed by the SITE Intelligence Group. 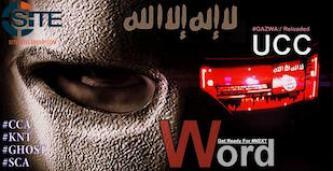 The pro-Islamic State (IS) hackers known as the Caliphate Cyber Army (CCA) claimed hacking an Arkansas library database and released a spreadsheet containing the personal information of nearly 800 Arkansas residents. 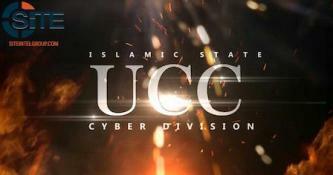 The pro-Islamic State (IS) hackers known as the United Cyber Caliphate (UCC) posted a list of six tips for maintaining digital privacy and security when using social media. 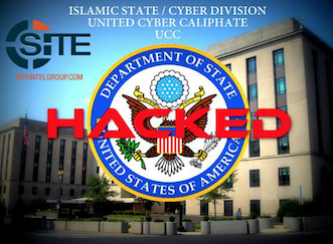 The pro-Islamic State (IS) hackers known as the United Cyber Caliphate (UCC) released the second part of alleged data it claimed obtaining from a hack of the U.S. State Department, giving information on another 50 staff members as "wanted to be killed." 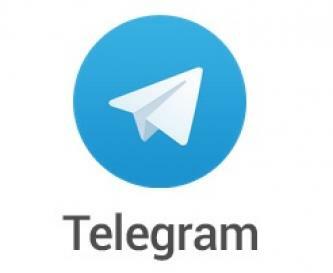 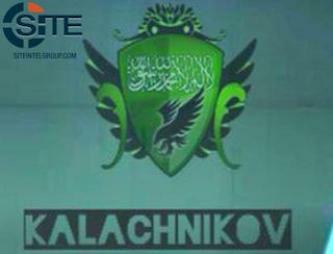 A hacker from the pro-Islamic State (IS) “Kalachnikv E-security Team,” part of the United Cyber Caliphate (UCC), disseminated instructions for “safely” creating and maintaining Telegram accounts. 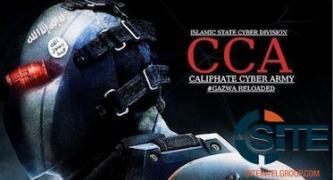 A hacker from the pro-Islamic State (IS) “Kalachnikv E-security Team,” part of the United Cyber Caliphate (UCC), posted a guide about the benefits of using virtual private network (VPN) services to encrypt Internet usage and recommended particular services over others. 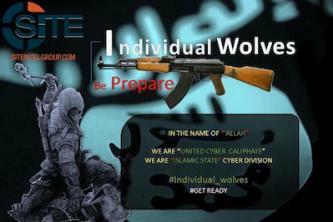 The pro-Islamic State (IS) hackers known as the United Cyber Caliphate (UCC) issued a threat to target the United States as a response to recent cyber attacks from the U.S. on IS. The pro-Islamic State (IS) hackers known as the United Cyber Caliphate (UCC) claimed hacking the U.S. State Department and posted images containing alleged names, places of work, and phone numbers of 50 staff members as "wanted to be killed". 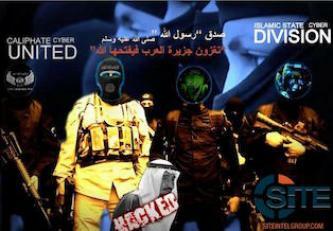 The pro-Islamic State (IS) hackers known as the United Cyber Caliphate (UCC) claimed hacking databases of the Saudi Ministry of Defense and Aviation and accessing information on 18,000 employees, and posted screenshots of their alleged personal information. 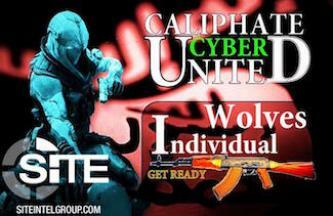 The pro-Islamic State (IS) hackers known as the United Cyber Caliphate (UCC) claimed hacking a database from Loudon County, TN, U.S., and disseminated 11 sets of names and personal information for lone wolf attacks. The pro-Islamic State (IS) hackers known as the United Cyber Caliphate (UCC) threatened upcoming cyber attacks for their “#Gazwa: Reloaded” campaign and subsequently leaked 10,000 alleged user account credentials stolen from a website database.